The proposed masterplan to regenerate Paceville has so far been harshly criticised for putting unbridled development above the law, the environment and people’s rights. 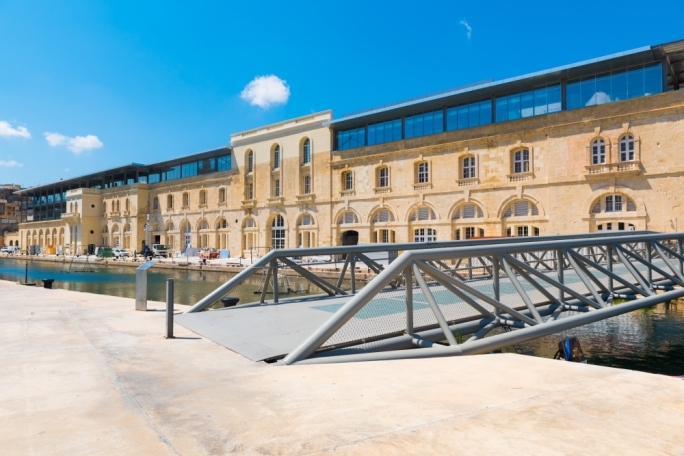 Now Philip Fenech, president of the GRTU’s leisure section, has warned of more insidious problems - that the proposal could have a devastating impact on business in the area, far beyond those establishments earmarked for expropriation. 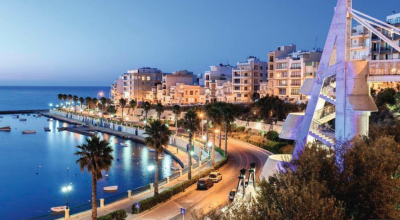 If approved, the masterplan will signal the end of Paceville as we know it – with the entire row of buildings stretching from Blackbull Pub to the Plush and AXM nightclubs to the Axis shopping centre earmarked for demolition so as to expand the plaza. The Mercury House skyscraper, which at 35 storeys will become Malta’s tallest building, will tower over this new plaza. 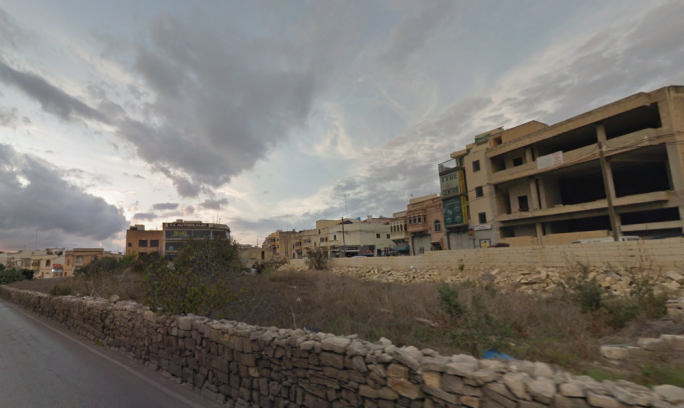 Elsewhere, the range of buildings stretching from Stylish Bathrooms Centre opposite the main Paceville bus stop, down the hill of Triq is-Swieqi and right towards the Ecabs headquarters, the sushi restaurant ‘Sushi Ba’ and a range of buildings that were purchased for development purposes are also set to be demolished. Moreover, he noted that the 2005 local plans had stipulated that an open space must be developed within the parameters of the Mercury House land. “Strangely enough, that open space is not included in the masterplan but seems to be shifted to St Georges Park opposite, which plot is made up of a multitide of going concerns including restaurants, nightclubs and apartments," he said. Fenech was unable to quantify how many jobs are threatened, but the figure certainly runs into the hundreds at least – Ecabs by itself employs around 300 people. 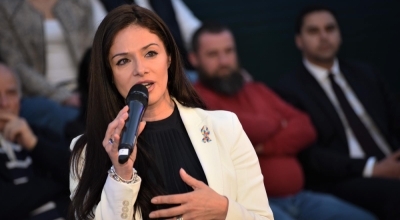 Fenech also warned that the masterplan – which will include nine high-rise sites – will risk Paceville losing its tourism appeal. 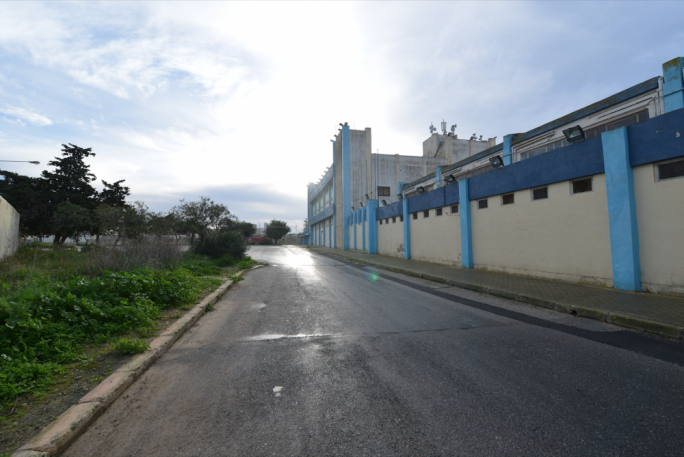 Meanwhile, the Labour councilors on the St Julian’s local council have not yet taken a stance on the expropriations of residences and businesses that have been proposed in the masterplan. The council last week officially decided to oppose the masterplan, but the three PL councilors were not present for the vote after having stormed out in protest. 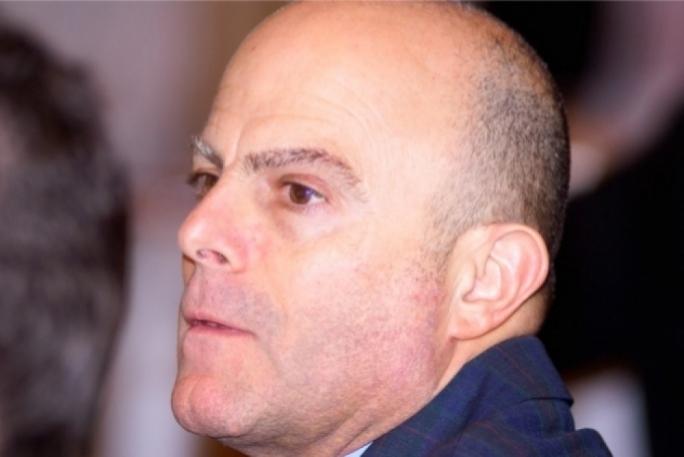 Minority leader Martin Sultana told MaltaToday that he wants to consult with as many people as possible before taking a stance on the masterplan, including particularly controversial aspects such as expropriation and land reclamation. “I have spoken to several St Julian’s residents who agree with the masterplan and who have proposed improvements to it,” he said. 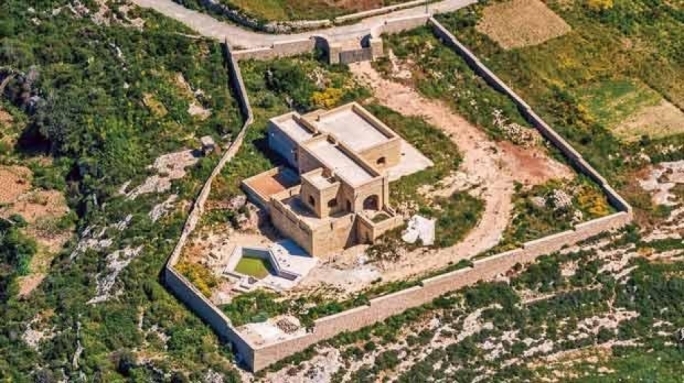 He accused the PN-majority council of putting the interests of environmental NGOs ahead of the interests of citizens when it voted to oppose the masterplan.